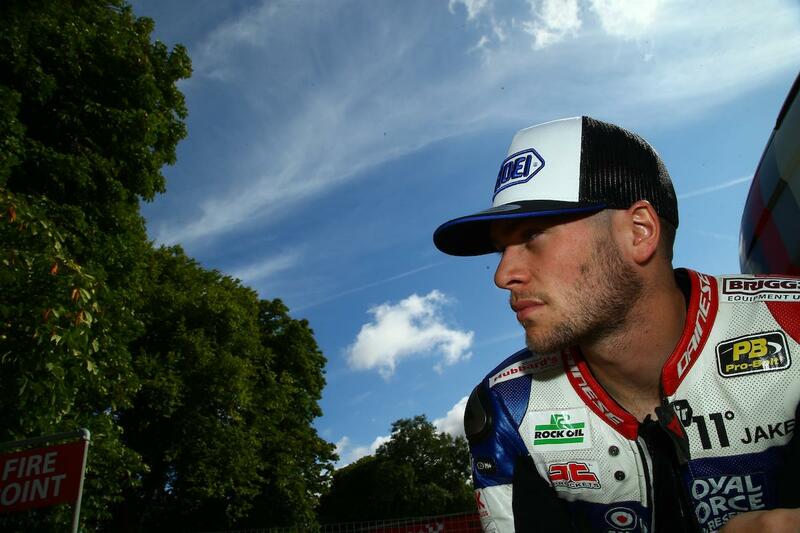 Jake Dixon has said he hopes he’ll have some level of clarity on his future in the next few weeks as he continues to weigh up his options for 2019. The young gun, who currently sits second in the Bennetts BSB standings, has made no secret of his interest to move to Moto2 and was in Austria last weekend for talks with several teams. One of those teams was the Dynavolt Intact GP squad, who have since confirmed that Tom Luthi will take their spare seat next year. However, MCN understands Dixon still has options in the Grand Prix paddock, but his manager Frankie Carchedi was at Cadwell this weekend looking at options for Dixon should he remain in BSB. “I think in the next one or two weeks I should know if I’ll be in BSB or Moto2, I honestly do not know at the minute,” Dixon told MCN. Should he stay in BSB, the 22-year-old won't be short of offers with most if not all leading teams looking for new riders for 2019. JG Speedfit Kawasaki are already on the lookout for a replacement for the WSB-bound Leon Haslam while Be Wiser Ducati boss Paul Bird told MCN after Cadwell that he'd also be interested in securing Dixon's services. Lee Hardy's RAF Kawasaki squad will also be keen to retain the youngster.